It's the turn of the year, and patent attorney firm Maikowski & Ninnemann has opened an office in Frankfurt. 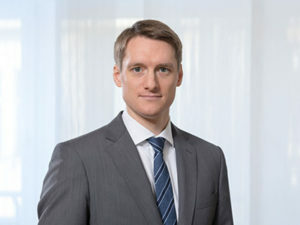 Patent attorney Frederick Kramer (37) moved from its headquarters in Berlin to set up the new site, with support from senior partner Felix Gross (55). 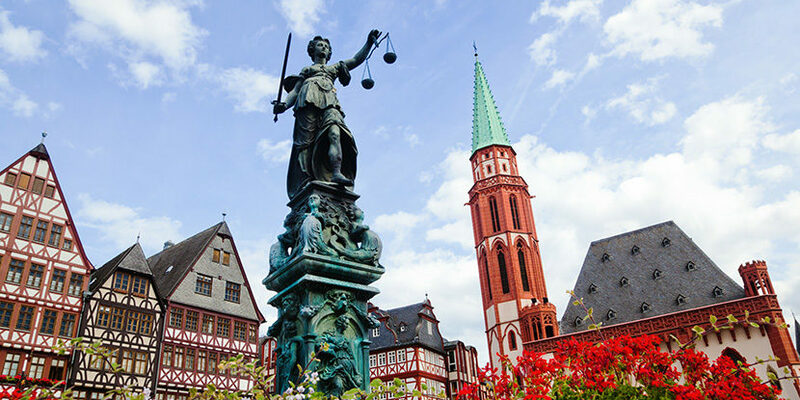 While the firm maintains offices in Munich and Leipzig as well as Berlin, the move to Frankfurt brings it closer to the important patent courts in Mannheim and Düsseldorf. This is a strategically important step; Maikowski & Ninnemann is particularly known for its litigation work, in addition to its recognised prosecution practice that serves mainly midsized companies. The patent attorneys focus on mobile phone patents, where they work alongside external lawyers, especially for industry. The physicist Kramer, for example, was recently involved in important proceedings concerning mobile phones. Kramer was part of the team that, together with Hogan Lovells, is advising Vodafone in the dispute against Intellectual Ventures. In addition, Kramer advises clients from the automotive, IT, power plant technology and wind power industries on opposition proceedings and patent filing. Overall, Maikowski & Ninnemann is among the most present patent attorney firms in Germany for mobile phone cases. In addition to Vodafone, the firm also defends HTC and LG against patent infringement suits brought by patent exploiters. Here too Maikowski & Ninnemann often works together with external lawyers. Currently, a total of 18 patent attorneys work across the four locations.